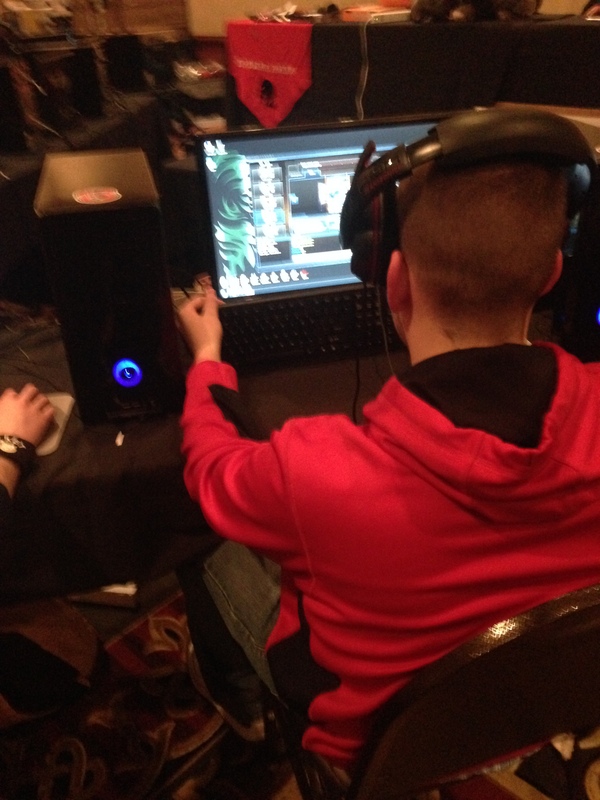 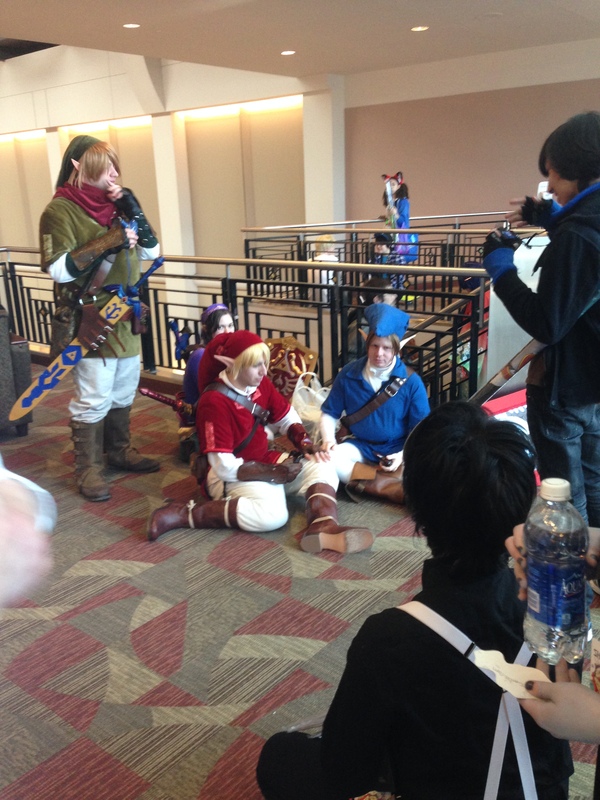 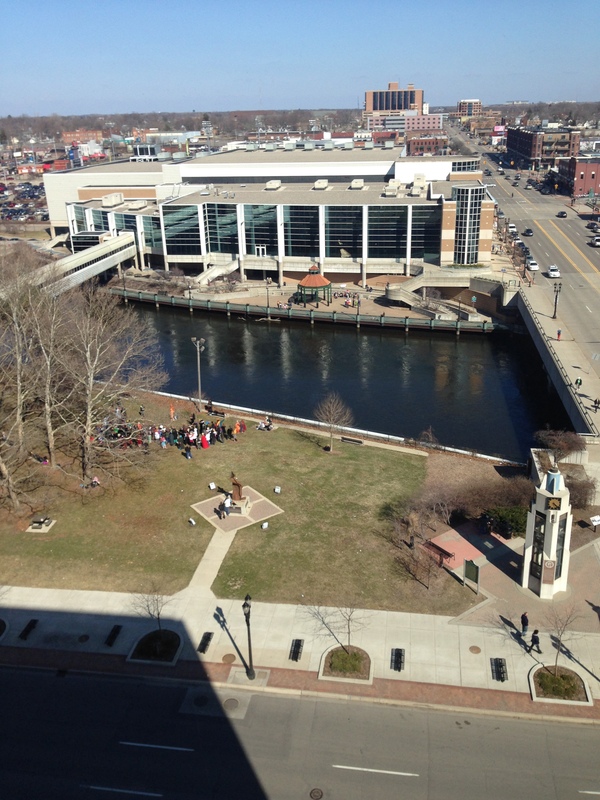 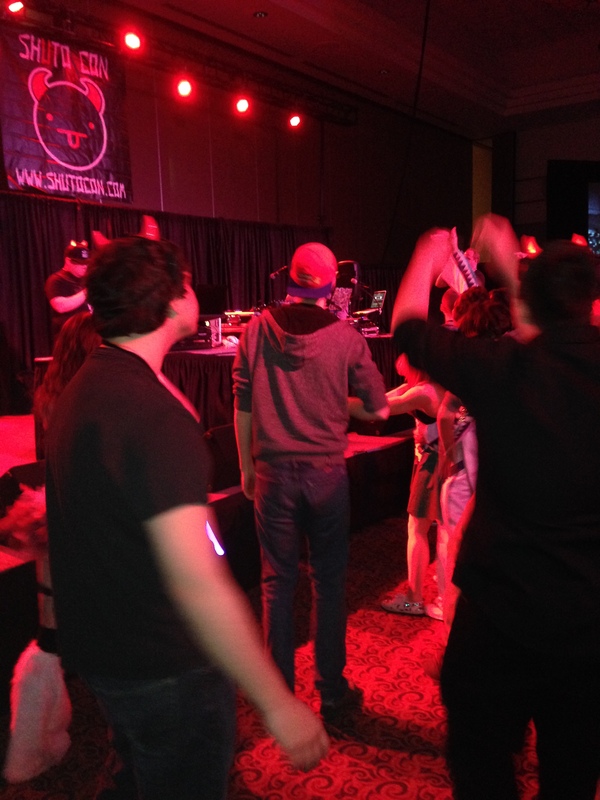 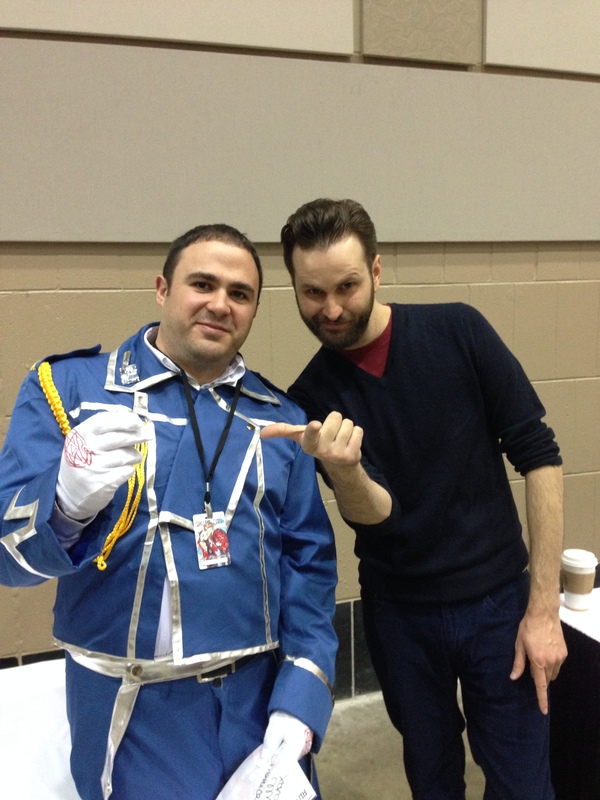 ShutoCon 2014 | The Official Blog of The Detroit Gamer. 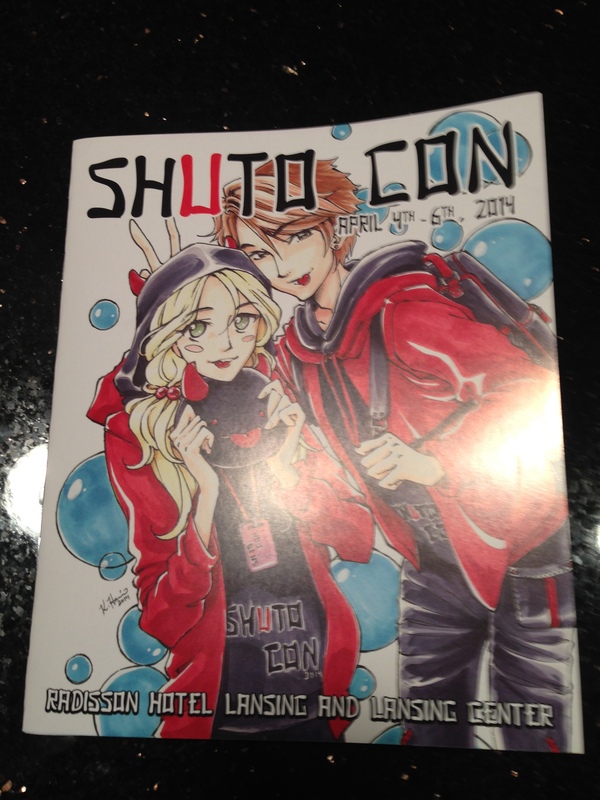 Well, ShutoCon was my second anime convention and I have to say, I LOVED IT. 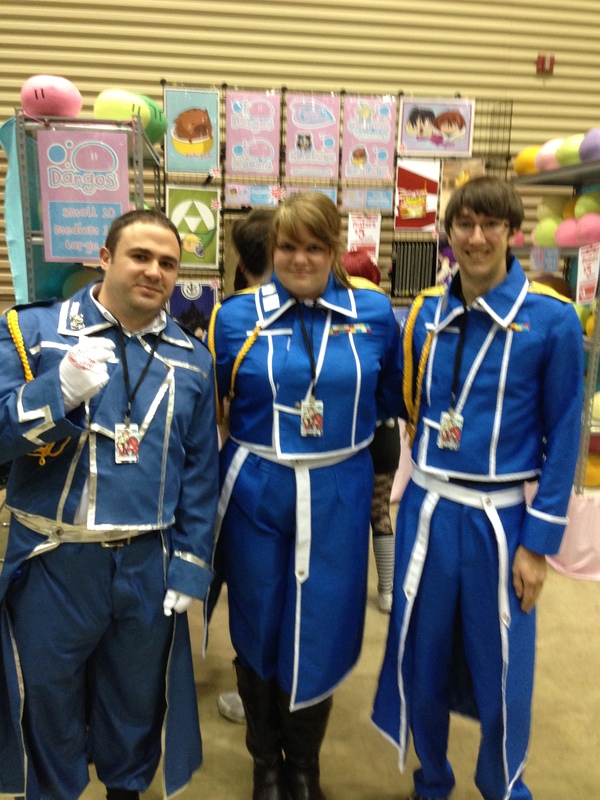 This was my first year at ShutoCon(and won’t be my last). 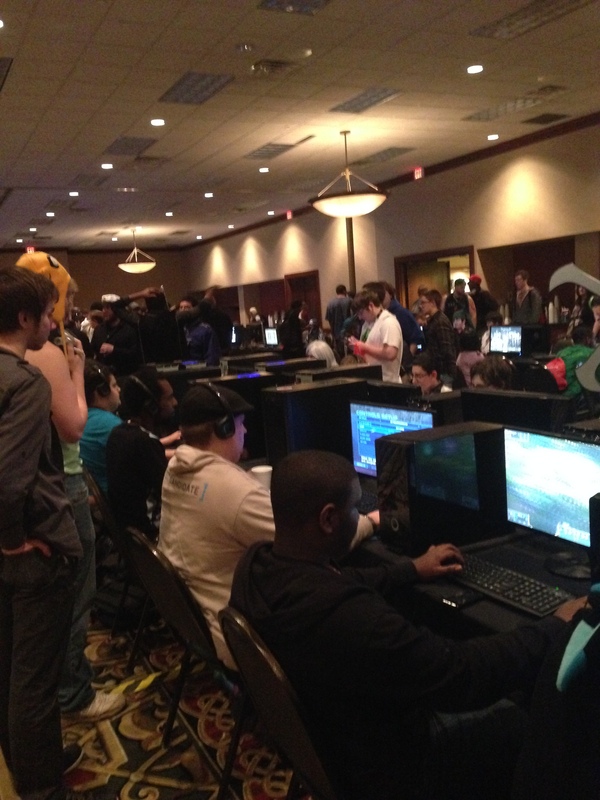 The venue was a perfect size, the people were great, the gameroom was adequate, the dealer room was nice, and lines were not bad at all. 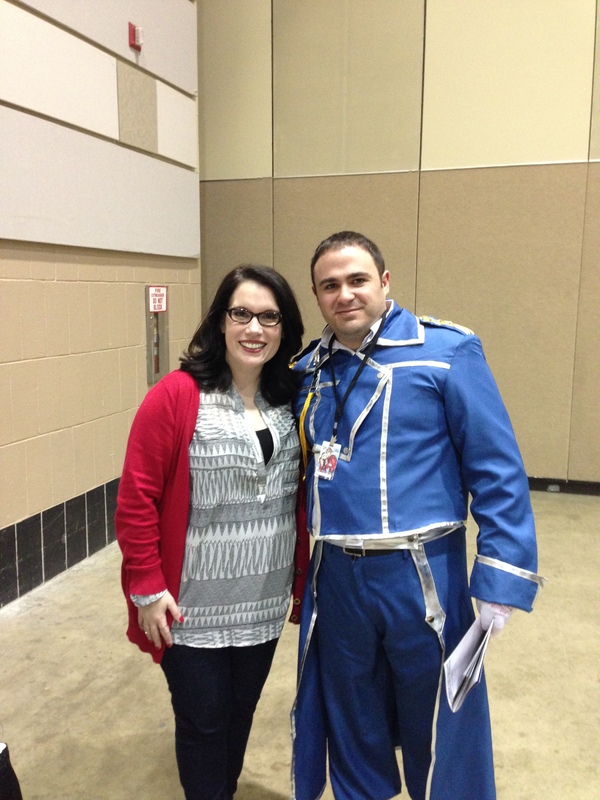 The guests were friendly and were willing to take pictures(except for Jamie Marchi, who had to leave for a panel before I could get a picture). 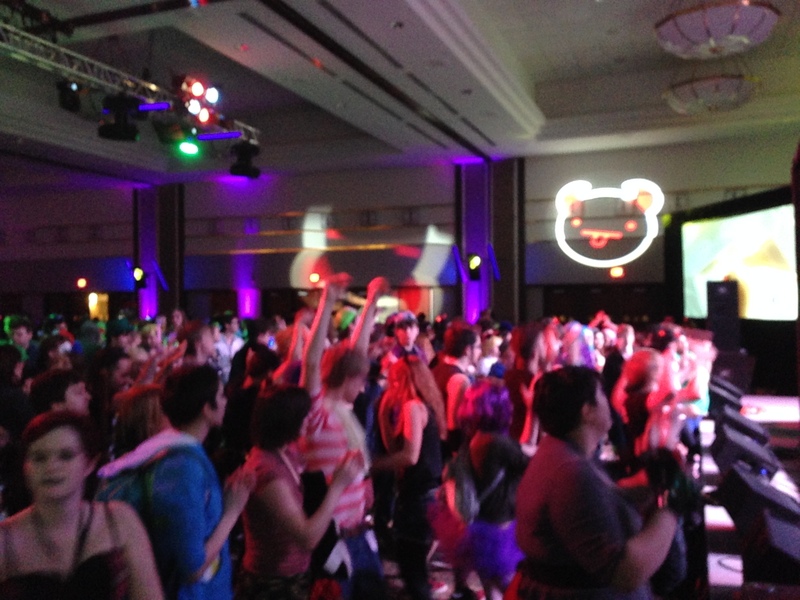 The rave, as always was the highlight of the convention. 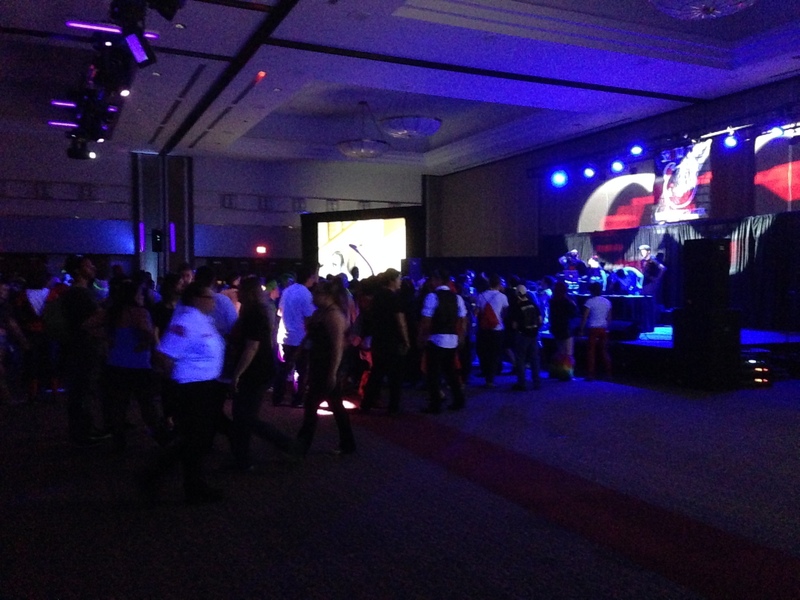 The DJs did an awesome job and it was a blast. 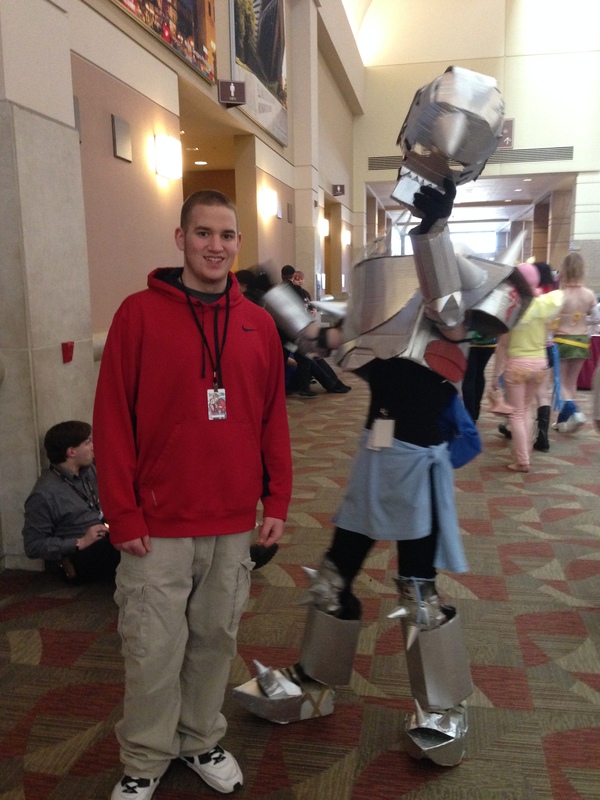 I will share some photos below of my adventures and I will see you all at Midwest Media Expo. 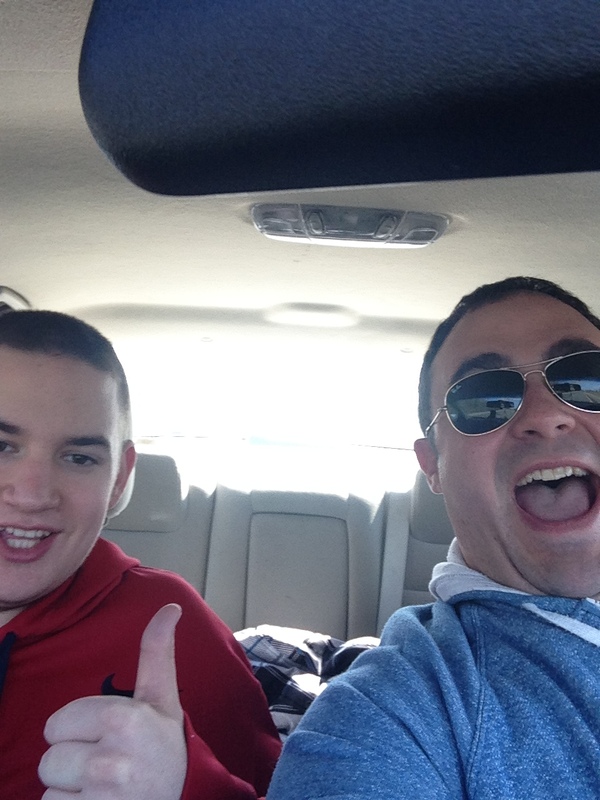 Me and Matt on the way to the con. 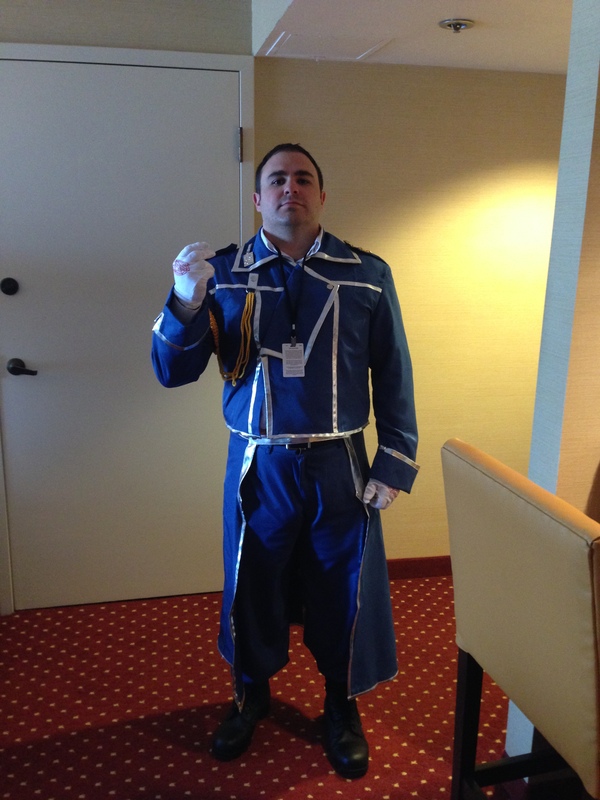 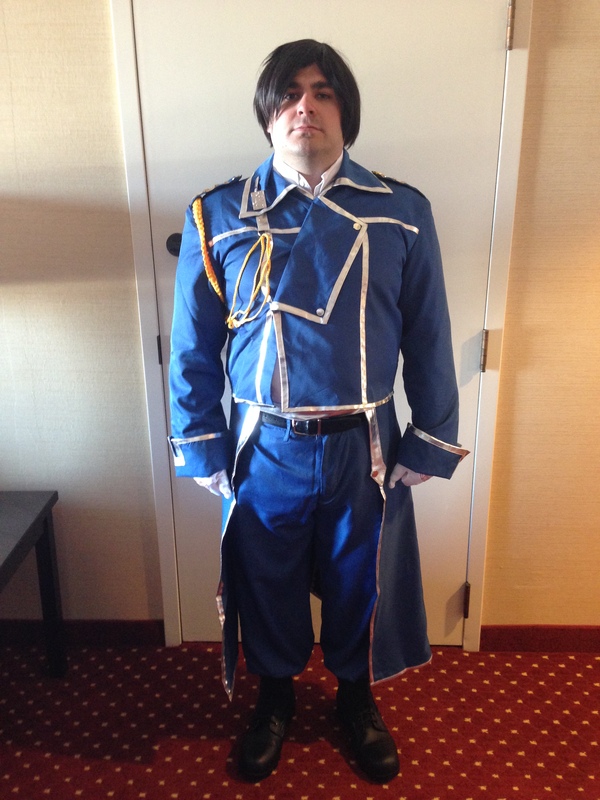 My cosplay as Colonel Mustang. 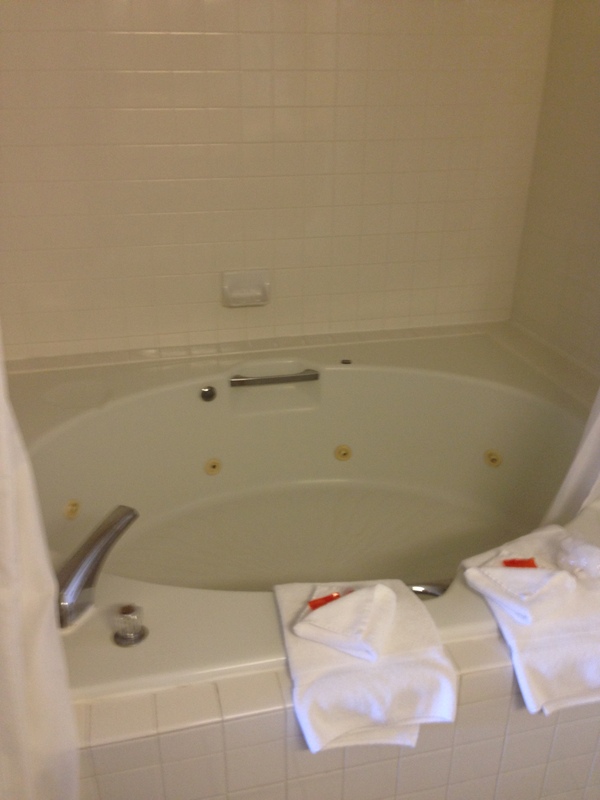 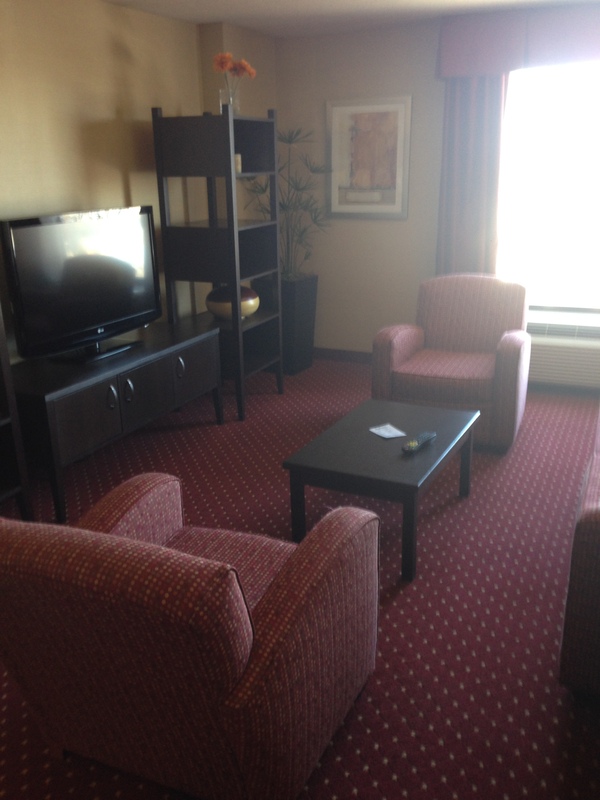 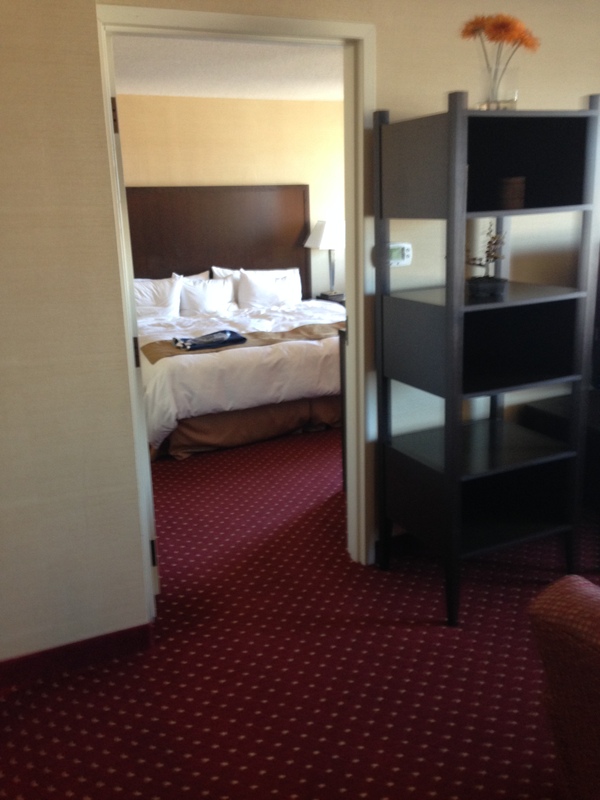 Pictures of the hotel room. 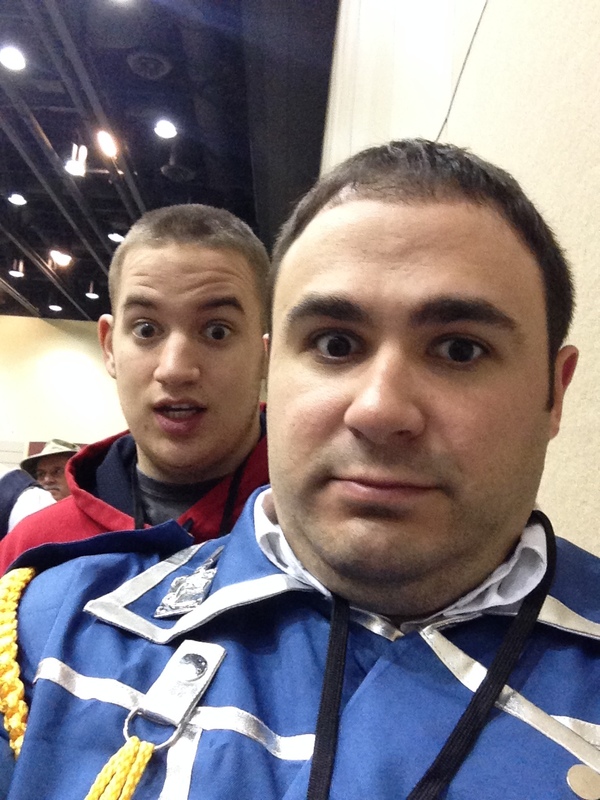 Waiting in line for autographs and pictures with a couple of the guests. 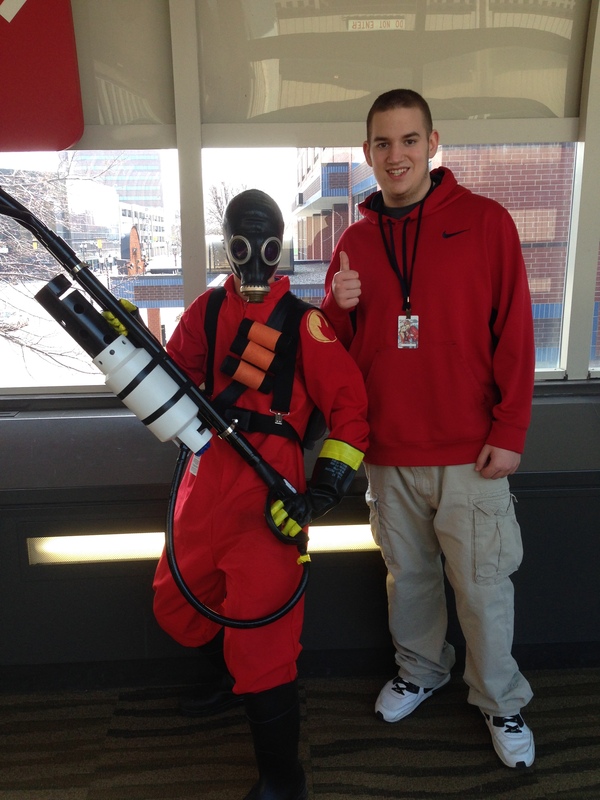 ‹ Loot Crate, March 2014.